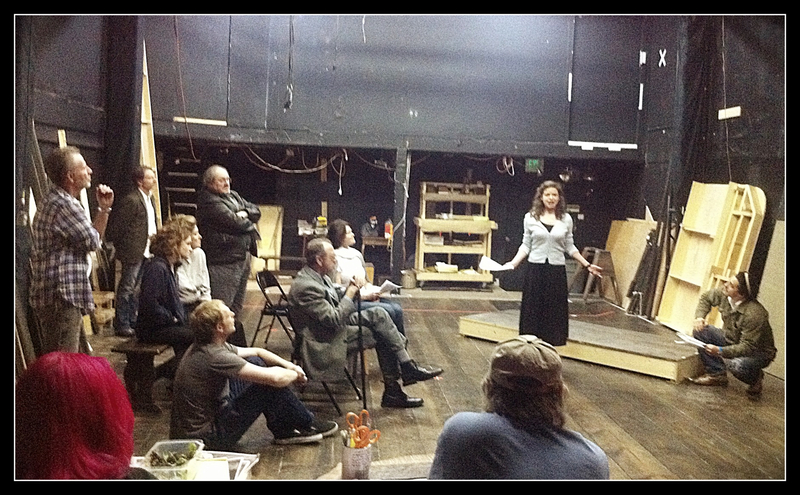 We had our first previews of The Seagull at The Antaeus Company last week – which means we had our very first audiences! For weeks we have been rehearsing for our fellow actors, director, designers and occasionally our artistic directors. Last Thursday night was the first night in front of an audience of fresh eyes. And these eyes were seriously fresh – aka young. The seats of the Deaf West Theatre were packed with students from Louis Fantasia’s class at the New York Film Academy. This is a tough question to answer in only a few minutes. Two years pass by between Acts 3 and 4. These aren’t easy-breezy years for any of the characters, least of all for the character I play – Nina. I won’t add any spoilers to this post, but I will let you know that Nina undergoes a major psychological and physical transformation in those 2 years. I let them in on some of the things I work on when prepping for that scene – dealing with the circumstances, sensory work and the moment before. I also explained that everybody’s process is so different and personal – that what works for me may not work for them. 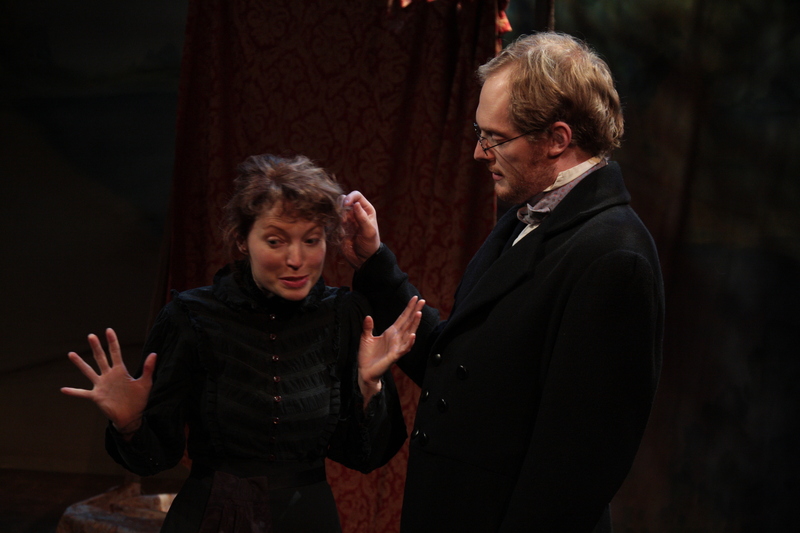 The biggest thing I’ve realized while working with 2 casts is that Chekhov gives us so many hints, obstacles and rich circumstances but the character isn’t real until it is inhabited by an actor. 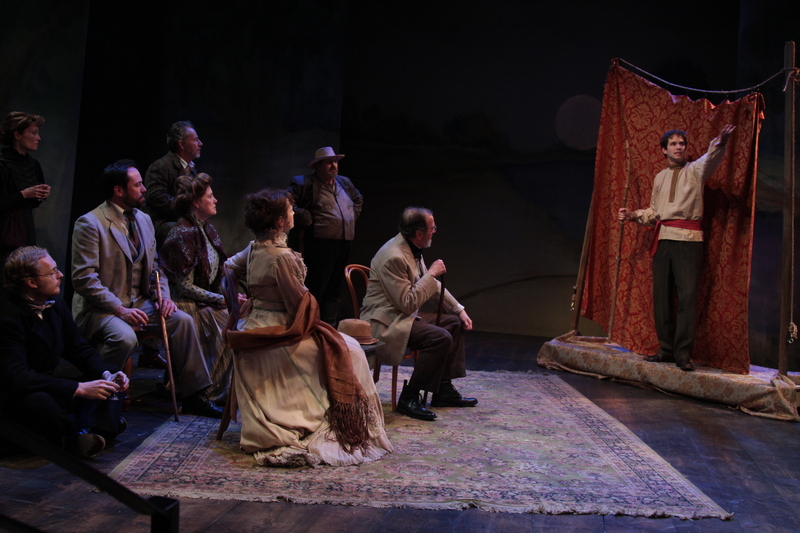 Each actor that takes on a role in “The Seagull” brings something different, so each performance becomes a whole new play. As the Samovar cast trickled into the theater on Thursday night, you could sense them all slipping into character. The effervescent Avery Clyde (Masha) puts on something black and broods to tunes on her iPhone. Patrick Wenk-Wolff (Medvedenko) rattles off random facts about the Death Star. Gigi Bermingham (Arkadina) gives me a compliment about my costume and follows it up with a quote from the play and a wink (“But we don’t want to spoil her”). Adrian LaTourelle (Trigorin) in turn, compliments the lovely Gigi. John Achorn (Shamrayev) presides over the library. Joe Delafield (Treplev) messes up his hair and immediately looks like a petulant teenager. Gregory Itzin (Sorin) simply picks up a cane and his whole physicality changes. James Sutorius (Dorn) turns up the charm (he goes to 11). Reba Waters (Paulina) sigh deeply as she gazes on our prop flowers. 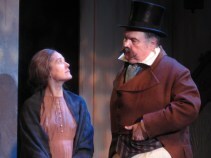 “The Seagull” opens tomorrow March 1 at 8pm. 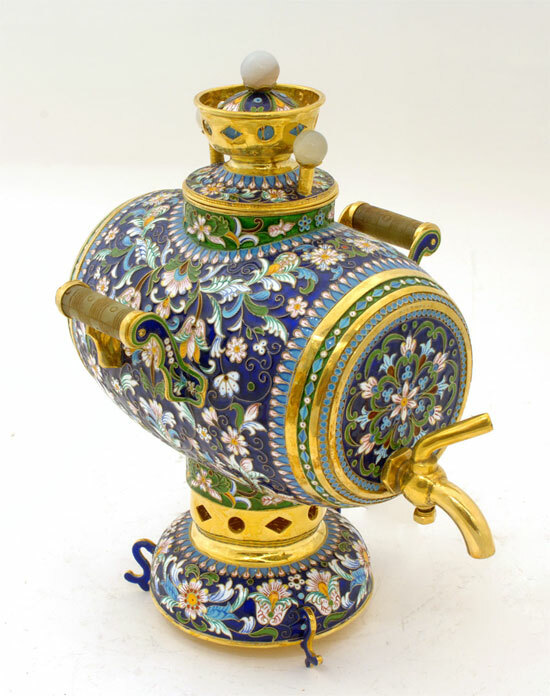 Announcing The Rubles & The Samovars! Previews start this week for Antaeus’ production of The Seagull, and our fantastic actors have been separated into 2 casts – The Rubles and The Samovars. The full casts will alternate Saturday night and Sunday matinee performances. 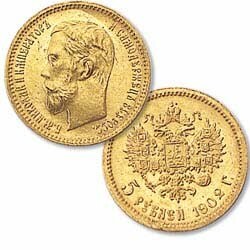 On Thursdays and Fridays we’ll mix them up, which will be known as The Tsars casts. 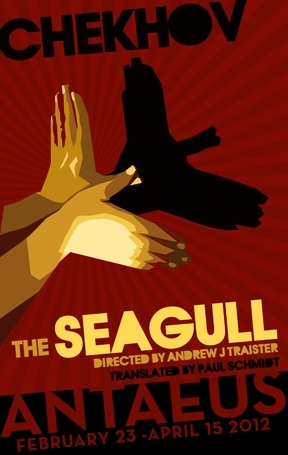 It’s tech week for The Seagull @ The Antaeus Company! The set is built, the lights are up, and distant Russian folk songs sound like they’re being whispered behind your ear as winter storm sounds fill up the theater. A. Jeffrey Schoenberg, our award-winning costume designer, is busy fitting 2 sets of costumes for each character. Luckily, my Nina counterpart, Abby Wilde, and I score extra points because we are similarly sized and fit into the same costumes. A clap of thunder emanates from the theater and it stirs up some nervous anticipation as we depart from scene work and start focusing on the technical aspects of the play.The next 8 hours will be devoted to our stage manager, director and designers as they map out light cues, sound cues and scene transitions. How did you get involved with Antaeus? I’d known Anne Gee Byrd and Armin Shimerman from my regional theatre work. 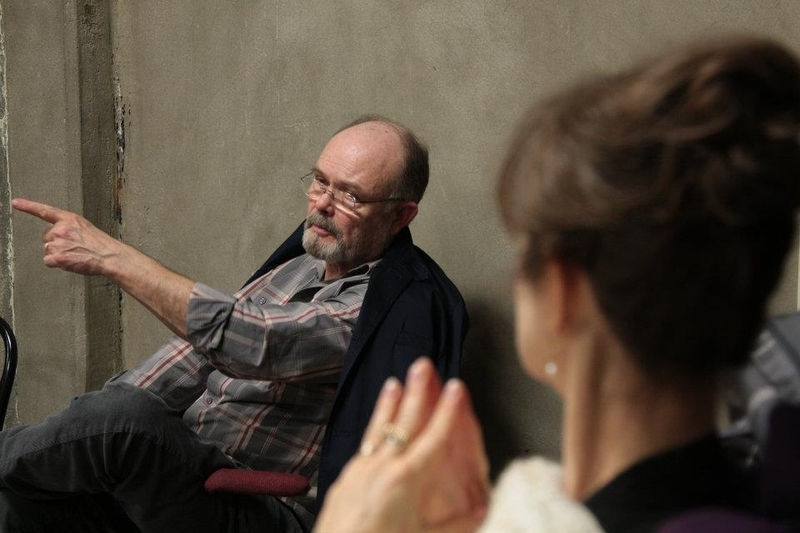 About 4 years ago Anne Gee asked me if I was interested in directing a reading. It was a play called St Crispin’s Day that John Sloan had brought to company. It was a very clever play about the soldiers on the field during Henry V. It was pretty successful and I was hoping they’d pick it up. Then Kitty asked me to direct a production of Arcadia for ClassicsFest. This August, I was accepted as an associate member. Right after I got accepted I asked what’s the protocol [to start directing at Antaeus]. They said there are 2 plays this season that are promised to other directors but the third is undecided. They picked The Seagull and asked me to pitch to direct. I told them my ideas and it seemed to excite them. A few days later they called me to say that I could direct the play. You never really get to pitch too often so that was exciting. Why did you want to direct The Seagull? Number 1, besides it being a great play, I’ve always felt cheated in my career because I’ve never gotten to do Chekhov. Some of the best work I do is investigation of the psychology of a character. The other thing is a chance to do it here with this great company. When you look at the cast you go “This is a great cast!” The challenge is getting a play this layered and interesting up in 3.5 weeks with a double cast. So tell us what you think about double casting. It’s a blessing and curse in many ways. The blessing is that there’s so much more information coming at you – instead of 1 actor you have 2. When you are batting more information around, more ideas, you get a stronger consensus of what direction to go. The other day we were doing Chekhov’s 3rd act. There is a scene with Trigorin and Arkadina and she is trying to seduce him physically and intellectually into staying with her. We had one part that we really liked that was really physical and the rest was just walking around the table. Bo Foxworth and Adrian Latourelle our Trigorins kept trying to make it better and they actually came up with the solution. Once they got that solution I was able to help them focus it with Arkadina and make it even better. That was a prime example and there are a couple more – you’re probably involved in a couple yourself. It really helped solve a huge problem. It’s fun because instead of just talking to 11 or 12 you’re talking to a cast of 24. The downside is that once I get a group of actors to a place where I polish the scene and if the other actors haven’t been watching or are out working I have to start at square 1 all over again. Then it’s about finding the best the actor has to offer – not replicating what you’re doing or what your counterpart is doing but finding the best for the individual actor. An example here is James Sutorius and Kurtwood Smith who both play Dr. Dorn. They have very different interpretations of the role and it would be presumptuous of me to tell these 2 actors who’ve worked in the theater longer than I have how to do it similarly. That’s part of the fun. The problem is when people are out or working on film or TV – that’s the point of having double casting – I have to bring them up to speed. That’s the biggest problem. I enjoy the bigger collaborative effort of everybody. It’s a lot of fun but it’s exhausting. It seems like you do everything twice. I know you’ve worked quite a bit regionally – what are the challenges working as a director in LA theater? I think when you look at LA there are theaters that have great reputations and they have those reputations for specific things. They’ve spent time developing their signature style so that when you pick up a paper you know what you’re going to get. It’s a safe bet. Then there are all these others theaters and who KNOWS why they exist! Are they creating a body of work or just a night-to-night thing? Last year was a banner year for the Antaeus – they won season of the year, production of the year. They truly utilize this amazing group of actors – young people, old people, film actors, Broadway actors. If you come to see this play you’ll see great acting…and hopefully great directing of great actors in a very funny, unique masterpiece. A glorious thing happened last week…the cast of The Seagull @ Antaeus Company got “off-book,” meaning –everybody memorized their lines. Of course there were a few of us who showed up to the first read-through memorized and a few of us who were still clutching our scripts until the bitter end. However, for the most part, the process of blocking the show last week got the script into our bodies which aided the dreaded process of getting off-book so we can finally put a living, breathing play on stage. There was also a major shift happening in theater – especially around acting. Constantin Stanislavski, arguably one of the most important figures in the history of acting, was in the process of revolutionizing theater. He created a system for actors to develop authentic and realistic experiences onstage instead of the representational acting that was popular at the time. The first successful production of The Seagull was at the Moscow Art Theatre (MAT), which was founded by Stanislavski and Vladimir Nemirovch-Danchenko. MAT still uses the image of a seagull as their emblem. This production was notable because the play and the actors’ performances strived for an honest reality. …which is what I’m going to try to achieve right now in rehearsal. 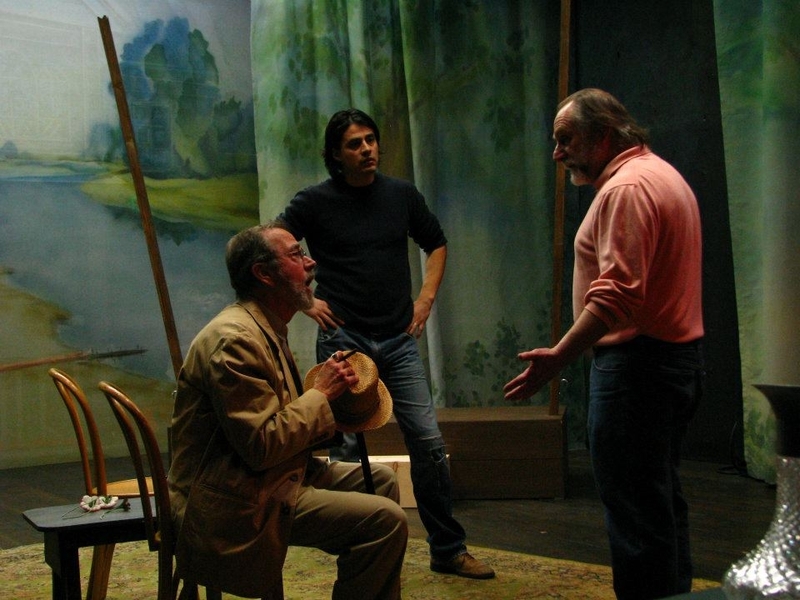 Today we begin week 3 of rehearsals for The Seagull @ Antaeus Theatre Company. As I mentioned last week, our company is comprised of working actors….so, I’m a few days delayed with this post because I’ve been shooting a vampire movie. Nope, I didn’t get to don fangs, but I DID get to do my best Count von Count impression from Sesame Street. Response: “Cool.” Yeah – cool period, not cool a bazillion exclamation points as I’d hoped. It’s funny how easily I forget that most people in LA are not entrenched in the classical theatre world. Hmm – what’s the best way to answer this question? You’ve heard it from a few of us, but we want to hear from you. Tell us why YOU think classical theatre is relevant or why you love to see/work on Chekhov, just click “leave a comment” below and share your thoughts! 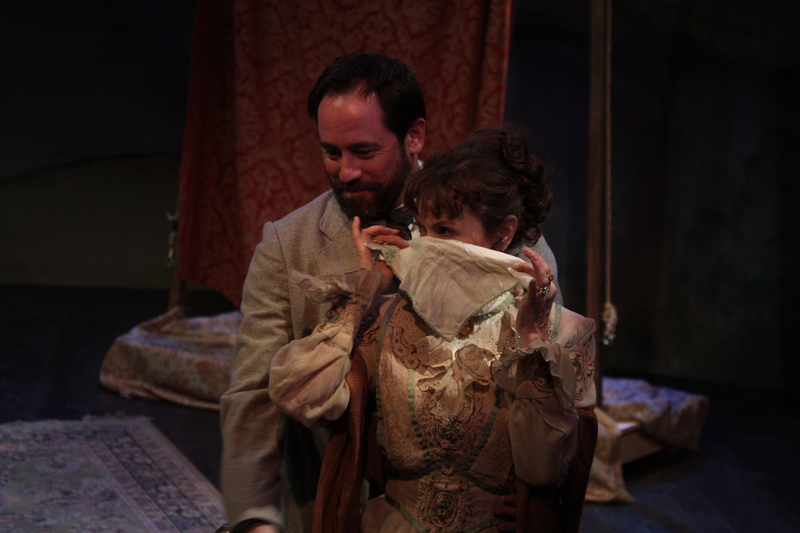 Welcome to week 1 of rehearsals for The Seagull by Anton Chekhov at Antaeus Company. This is the week when we sit around a table, comb through the script and discuss the text, structure, historical background and cultural significance of the play. Some may call it hell-week because the actors are forced to stay off their feet and keep their head in the script – one doesn’t become an actor to sit behind a desk, right? However, for THIS classical actor “tablework” is a blast! I can’t wait to get to rehearsal everyday with our director Andrew Traister and this lively group of actors who are ready to dissect and debate every word of the script. Why do tablework? 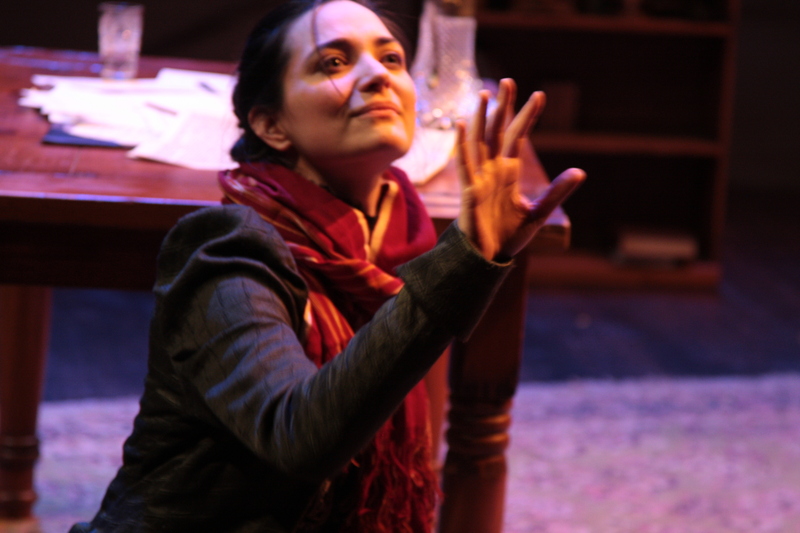 The Seagull was written in 1895 in Russia, so for me playing Nina it’s important to figure out what’s going on in this play as it pertains to a provincial girl in pre-revolutionary Russia. The play spans over 2 years, so we also have to chart the logistical timeline of the play and the emotional arcs of the characters. This is my first time working on a play by Anton Chekhov outside of classwork. Thankfully, I’m working with a team of seasoned pros who lend a ton of experience and insight to the project. Working together gives us chance to get on the same page before we hit the stage. Another amazing benefit of working on this play at Antaeus that I get to share the role with the amazing Abby Wilde! 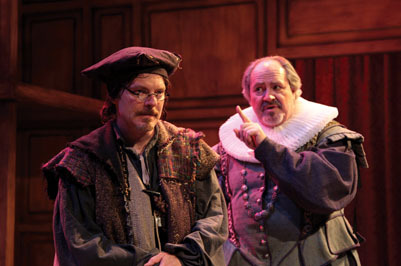 The Antaeus Theatre Company has a unique double casting policy. Each role is played by 2 equally talented and fabulous actors in alternating performances. Our company is comprised of working actors so we are often called away to audition or to a TV or film shoot (in fact you’ll usually see at least one recognizable face from the telly in an Antaeus production). Double casting allows us to take the big bucks jobs while also working on iconic roles in theatrical masterpieces. If you are called away, your double is always there to take on that night’s performance. Not a bad deal, huh? The best part is that Abby and I get to bounce ideas off of one another, be mirrors for each other and, of course, steal each other’s good bits;) They say imitation is the best form of flattery. I am writing a play which I shall probably not finish before the end of November. I am writing it not without pleasure, though I swear fearfully at the conventions of the stage. It’s a comedy, there are three women’s parts, six men’s, four acts, landscapes (view over a lake); a great deal of conversation about literature, little action, tons of love. Hopefully this gives you a better idea of what this play is about and why we still love to read it, act in it and see it over 115 years later. Tons of Love. 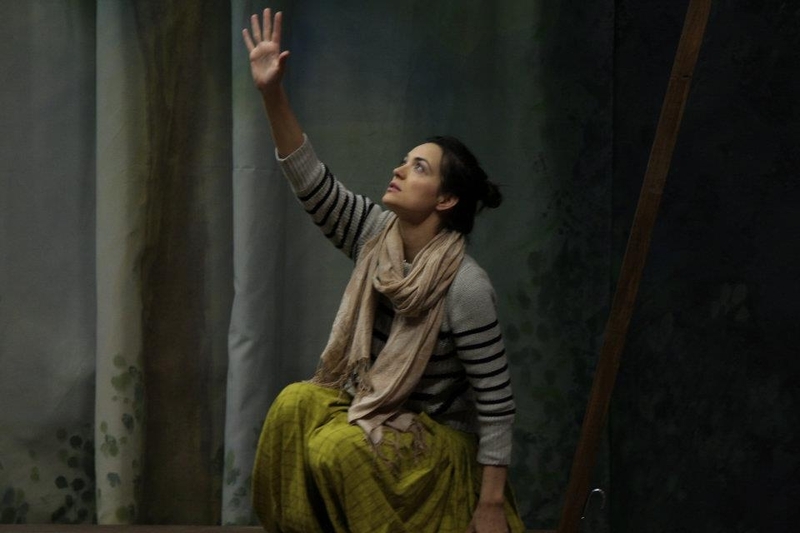 In other Seagull news, we will soon be featuring a new series on our blog entitled “I Am a Seagull,” in which actress Jules Willcox will share her experiences and views of the rehearsal process and performances.